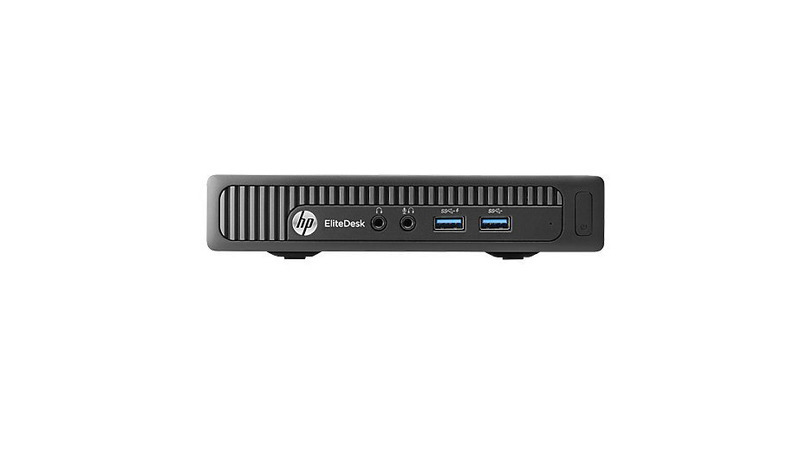 The HP EliteDesk 800 G1 Mini Refurbished Desktop is packed with integrated enterprise-class performance, security, and manageability features. Smaller than some deskphones it has been efficiently crafted to make it capable of fitting into almost any workspace vertically or horizontally. This refurbished desktop mini comes with a clean, easily serviceable design with integrated wireless antenna for flexible deployments. 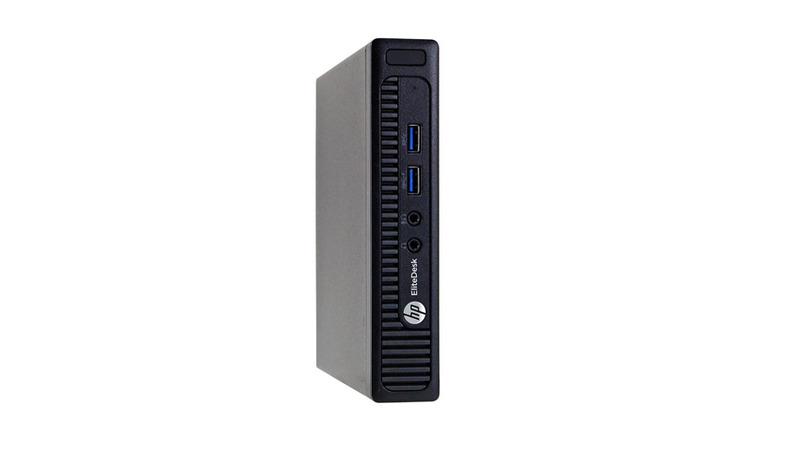 The HP ProDesk 600 G2 SFF Refurbished Desktop PC delivers value with a balance of performance and expandability for businesses.